The Beach Group is proud to represent the buyers of this 4 bedroom beach house that is under contract in Naturewalk at Seagrove. Featuring an open concept floor plan and a spacious 2-car garage, this home offers two spacious screened in porches and a loft that is currently being used as an office but can comfortably fit a double sized bunk. 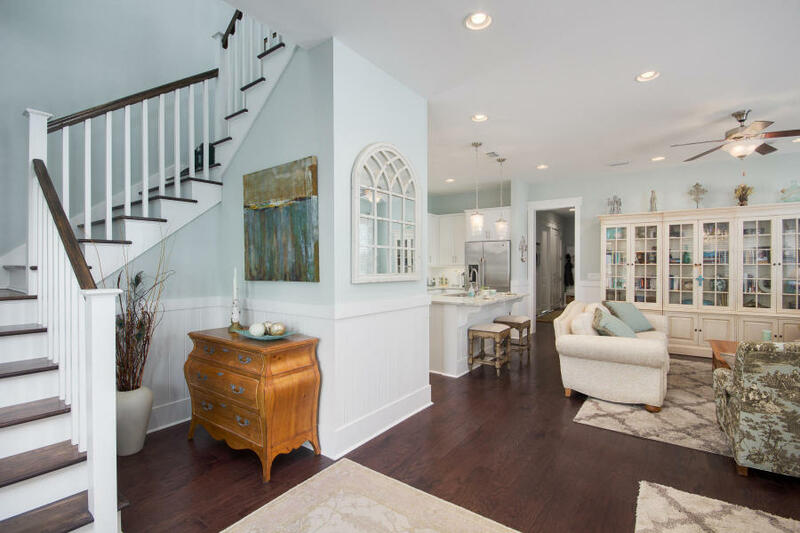 This home offers a cozy living area featuring a gas fireplace and wainscoting that will remind you that you’ve made it to the beach. NatureWalk at Seagrove is located close to Seaside & Watercolor, yet tucked away in the natural brush of our area! Nearby Publix & area restaurants, this home also offers quick access to Highway 98. 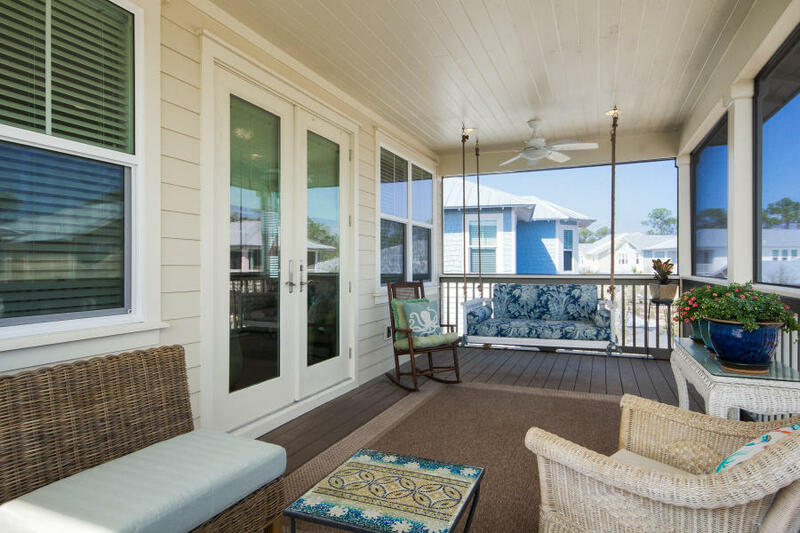 This community is rich with amenities offering a seasonal shuttle to the beach, a luxurious beach entry pool, kiddie pool, heated lap pool & hot tub. We can’t forget to mention the community playground, outdoor fitness stations, and multi-purpose court w/ basketball and pickle ball net. 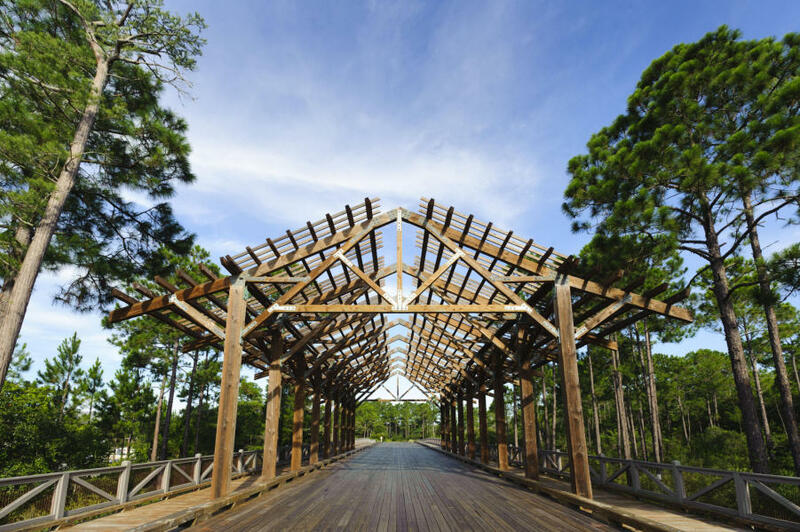 Scenic trails meander throughout the community and a trail leads you just under a mile to our sugar white beaches of South Walton! 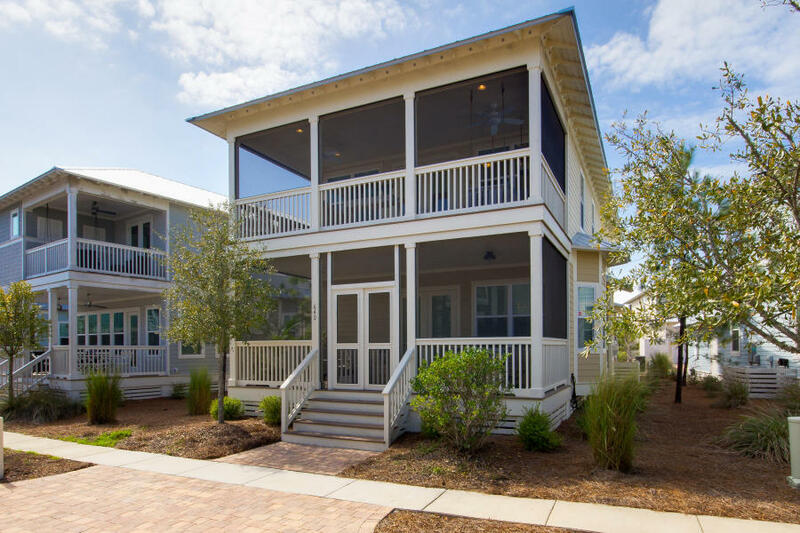 For more information on homes available in Naturewalk or along Scenic 30-A, contact The Beach Group today! This entry was posted in News, Seagrove, Under Contract. Bookmark the permalink.